Manufacturer of a wide range of products which include high pressure bellows. 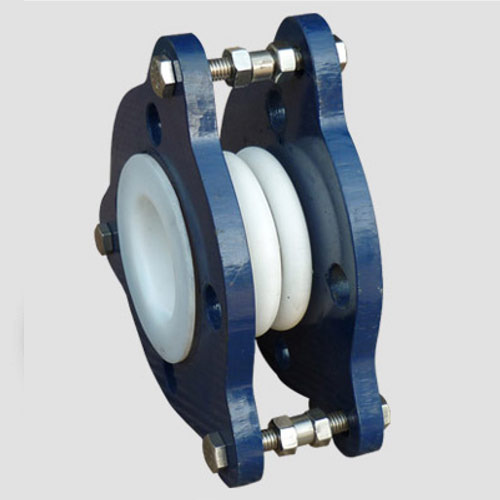 High Pressure Bellows offered find use in reducing pressure, shock and noise of pipeline system. Looking for “High Pressure Bellow”?